So, I have a confession to make. Another one! (my first was the number of unfinished quilts I have in my closet!). This time it’s about fabric. 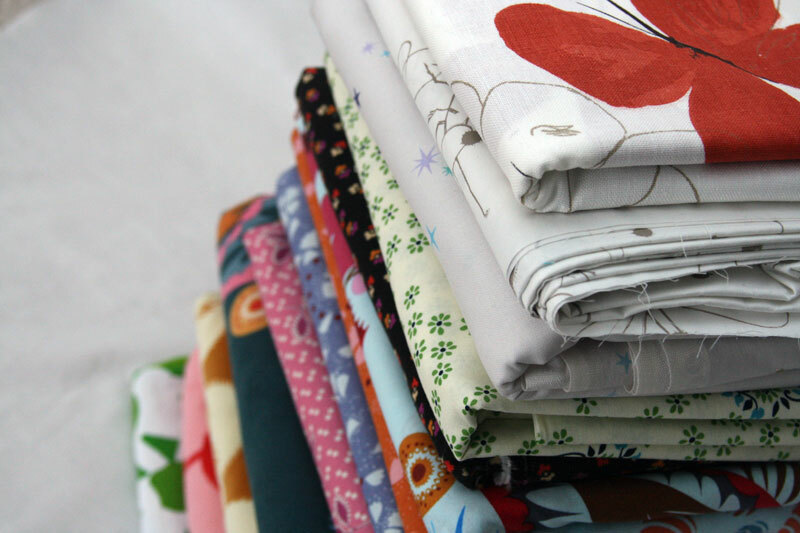 When I first started sewing and quilting I bought fabric – lots of it. It would seem that I thought that I was going to use the same fabric in a bazillion quilts (not so). 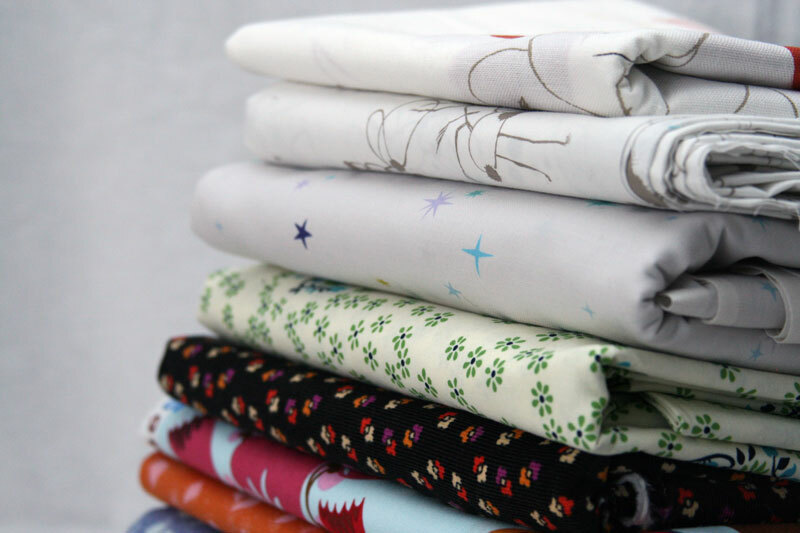 Lately I’ve tried to be better about my buying habits – more often buying fat quarters and then waiting to see what fabrics I seem to reach for often before buying bigger cuts. And that seems to be working (that, and the fact that there are so many great new lines coming out – faster than I can sew them into quilts!). 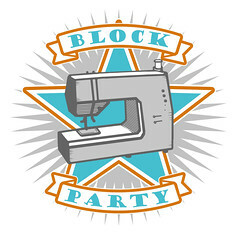 This entry was posted in Fabric and tagged Fabric, fabric stack, quilt backings. Bookmark the permalink. 22 Responses to a confession. Thank goodness I am not the only one! I do the exact same thing. me too! LOL, or maybe me three…. The ‘free shipping on $35+’ at fabric.com gets me, too. I needed a yard and a half of fabric the other day. But I needed to get to $35 for the free shipping… so of course I bought more than I needed. I’m a sucker for the ”but it’s on sale!” argument and have a growing pile of ‘quilt backs’ – only when I actually need to back a quilt I never have quite the right one and have to buy it new! I have the opposite problem! I buy a lot of precuts and scraps and smaller pieces. Recently I sorted and organized my stash and have maybe 6 lengths big enough for quilt backs. I have the same problem! Of course now I really love pieced backs. I also bought a lot of fabric that I loved back then and now I wonder what I was thinking!! Great backing stash! It never hurts to have great options on hand. If you’re super worried about it, I would be be more than happy to buy those Lizzy House stars off you 😉 thanks for sharing your backing confession, it’s fun to see what you’ve picked out as future backs! OR how about some pretty skirts? But when the fabric is so it is so hard to resist…..
Oh! I totally with you on this one! I do exactly the same. This year I am trying to buy at my LQS as much as possible rather than online. Sometimes, I just end up buying more online for the same reasons as you mentioned. Either the fabric is on sale and would made a nice quilt back. Thank you for confession :-). It sounded like I was reading my fabric buying confession ;). I can relate! 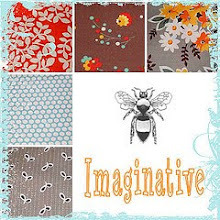 I live in Australia and buy fabric online from the U S as it is half the price as it is here. If I am going to pay for a $23 postage envelope I make sure to squeeze in the maximum amount of fabric I can, usually around 9 yards! 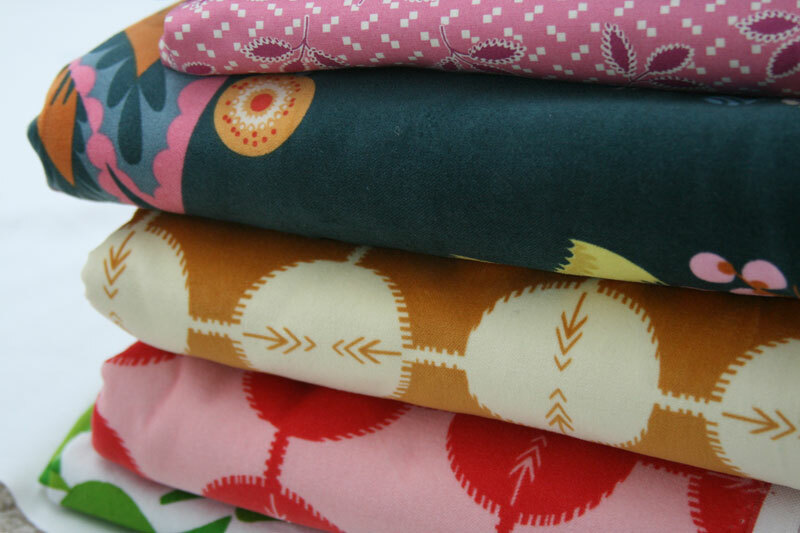 So if it’s half price I buy yardage for backings 🙂 I got a lot of Pam Kitty from FQS when it was 50% off and it has been perfect for kids quilt backings 🙂 My whole family think I’m addicted to buying fabric, maybe their right! It appears there are a lot of us! Unfortunately, I’ve got lots of tops that have never gotten paired up with all those backings I’ve acquired. Unique prints, or prints I don’t think will be in stores for long are huge downfalls for me too. My husband recently told me I buy fabric like baseball cards, trying to spot the collectable ones while they are new! What is the big red butterfly print on top of the stack in the first picture? I love it! I am seriously missing the days of buying tons and tons of fabric and this post didn’t help, haha. I have done ZERO sewing/quilting since my son was born 9 months ago. How do you do it with two kids? I think you should devote a post to that…unless you already have and I’ve missed it! Haha – I don’t know how you knew to write about me, but you nailed it! Maybe we could share some ‘backings’ as I’m finding my great buys from months ago aren’t matching my quilt tops that I’m making today. Live and learn….